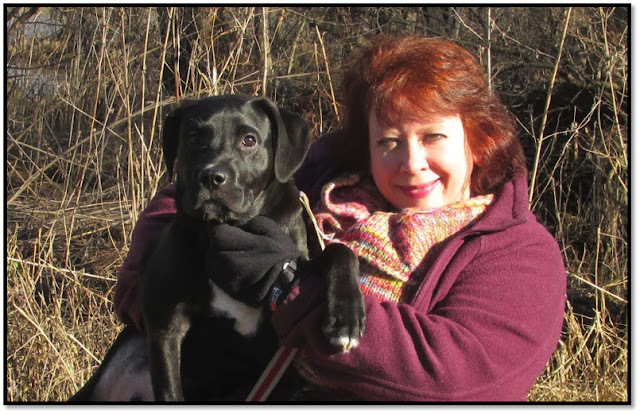 Mystery Lovers' Kitchen: Welcome Julia Buckley! A very warm welcome to Julia Buckley! Julia writes the Writer's Apprentice Mysteries. What a fun idea to write a series about someone who has become the assistant to a bestselling suspense writer. Julia is very kindly giving away a copy of A DARK AND STORMY MURDER, which debuts July 5! Leave a comment with your email address below to enter. Thanks for inviting me onto the blog today. I’m celebrating the release of my new mystery, A DARK AND STORMY MURDER. While this is not a culinary mystery, a lot of eating takes place in Blue Lake, the fictional Indiana town that Lena London discovers at the beginning of the novel (and which is based on THIS place that I once visited). Blue Lake is situated somewhere between Chicago and Indianapolis, a lovely lakefront town not yet discovered by more than the most adventurous tourists. Lena’s culinary introduction to the town begins at Wheat Grass, an elegant eatery just off of Green Glass Highway; she shares some memorable meals with other characters here, and part of the plot is linked closely to this restaurant. She also discovers Willoughby’s, a homey little diner with a sign in the window that says “Join us for breakfast or lunch! Willoughby’s is NOT open for dinner.” This diner becomes the backdrop for some of the most important moments in the mystery. Lena consumes all sorts of meals in the book: sweets ranging from Willoughby’s waffles to cupcakes made by Rhonda, the cook at Graham House (where she works with her employer, the famous suspense novelist Camilla Graham), to Schuler’s Ice Cream, famous in Blue Lake and sold at, among other places, Bick’s Hardware, an eccentric little store on Wentworth Avenue. (How many commas did I use in the previous sentence? I think I might have earned a comma award). She also consumes gourmet salads, delicious soup, elegant sandwiches, and much more—just a part of life and sleuthing in a lovely little resort town. Preheat oven to 375. 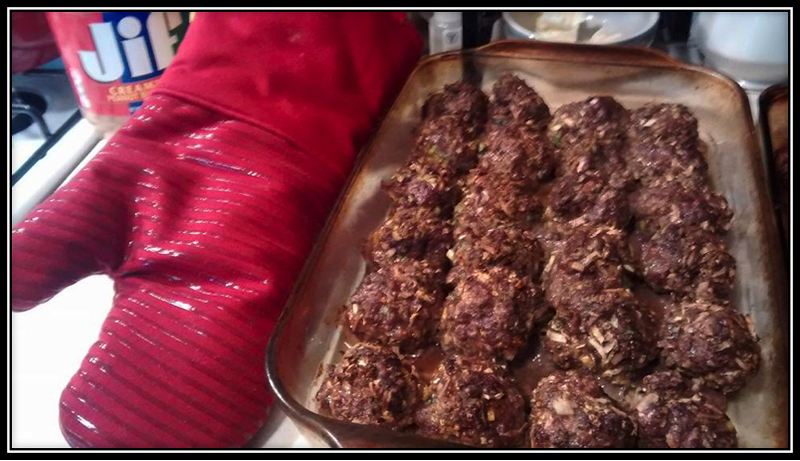 Mix all ingredients well; then roll into medium-sized, uniform balls and place in a flat baking pan. Bake for 40 minutes; remove and let cool. You should taste one or two meatballs just to be sure they’re delicious. J Then serve on crusty white bread with your homemade or store-bought tomato sauce, OR whip up a pot of pasta and serve these meatballs with the noodles and the above-mentioned sauce. The book is an homage to Mary Stewart and her stellar suspense novels, which captivated me so much in my impressionable teen years that Stewart remains, three years after her death at age 97, my favorite writer. In a little burst of wish-fulfillment, I allowed my main character, Lena London, to live out a fantasy I would have loved: to meet her idol, suspense novelist Camilla Graham, and to live and work with her as a sort of writer’s apprentice. The two of them end up confronting a real mystery while they are plotting a fictional one, and thus begins the tale. Summer, delicious food, and an intriguing tale: what more could we ask? (Maybe some money to spend on more books)? I hope you’re all having a terrific summer; happy Fourth of July, happy halfway through the year, happy long summer days, happy cooking, and happy reading!! who gets into everything but is always forgiven because he is so cute. 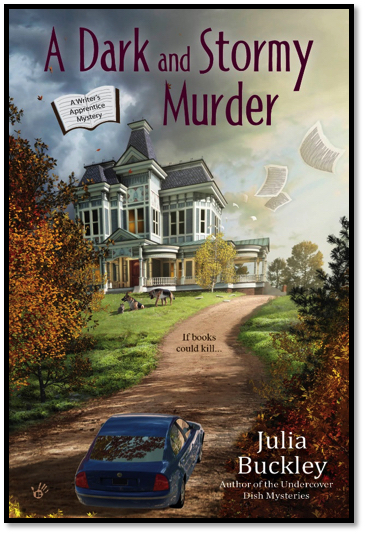 Don't forget to leave a comment with your email address to enter to win a copy of A DARK AND STORMY MURDER!